The Friends of PAWS PARK are hosting the 6th Annual DOGGONE Craft & Vendor Fair!! Where? —- South Williamsport Park, Central Avenue South Williamsport. Last year there was over 100 registered various Craft, Product and Food Vendors. There will be a main attraction K9 skills demo by the South Williamsport Police K9 Unit!! There will be a Chinese Auction, with drawings throughout the day. Fun for the whole family!! All proceeds from this event benefit the South Williamsport Police K9 Unit and the PAWS PARK off leash dog park. 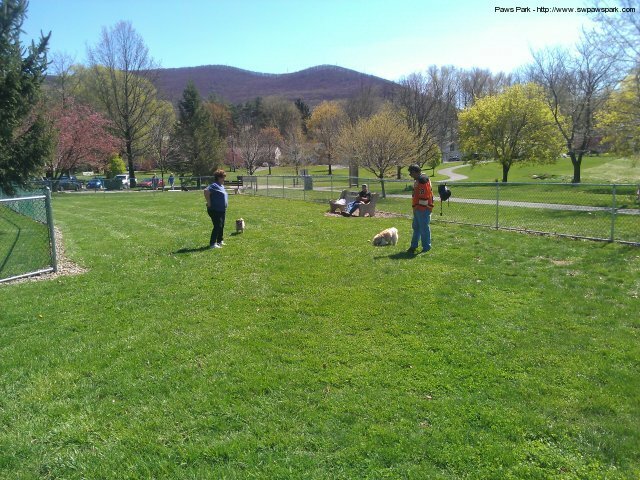 The South Williamsport K9 Unit was put in to action in December of 2011. This unit greatly assists the local police force and helps keep the local communities safe. Proceeds from this event will help pay for upkeep and future training programs for K9 Officer Dany and Officer Devin. 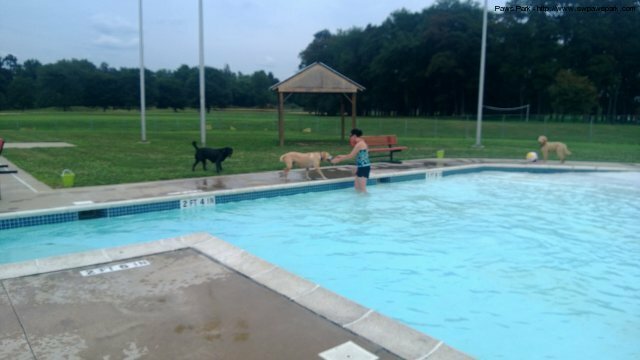 PAWS PARK off Leash Dog Park was opened November 1, 2010 and is a beneficial recreation for responsible dog owners and their pets. 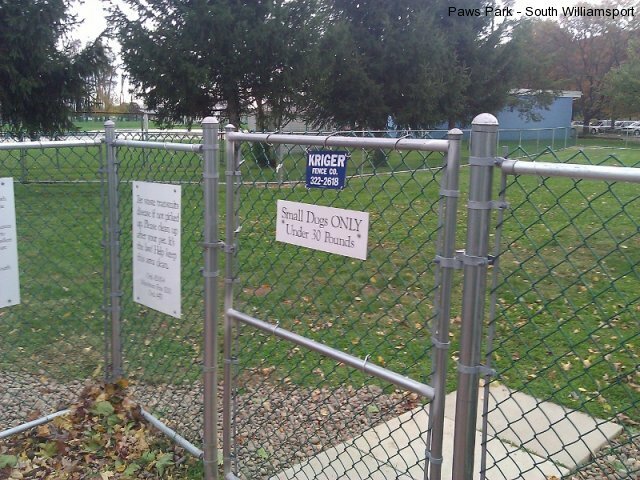 PAWS PARK gives them a safe enclosure in which to exercise and socialize. 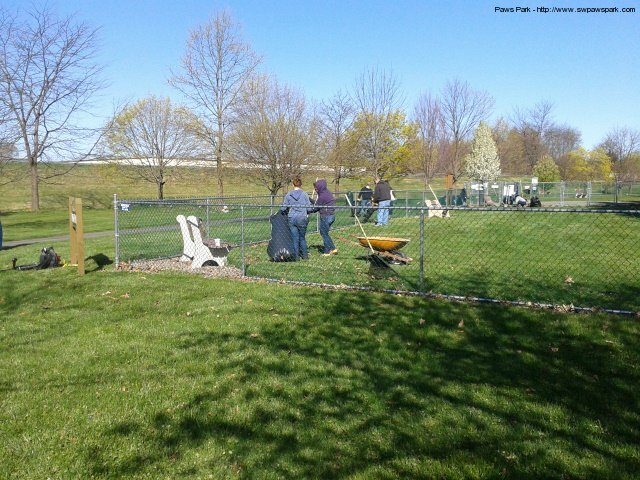 The proceeds from this event will help pay for upkeep and supplies. SATURDAY MAY 20, 2017 from 9:00 am to 3:00 pm! We are currently seeking Craft and Product Vendors! EVENT will be held Saturday May 20, 2017 RAIN OR SHINE!! All unloading done from parking lot. NO DRIVING ON GRASS! !